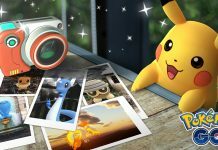 Pokemon Go snapshot mode will let players take fun and interesting pictures of their existing pokemon.The feature comes to Android and iOS soon. 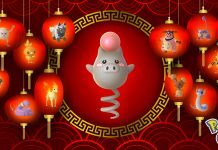 The Lunar New Year event runs until February 13 and gives players the chance to encounter a shiny Spoink, double XP and better chances of lucky Pokemon. 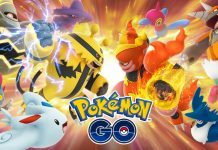 More than two years after the game launched, Pokemon Go adds Trainer Battles for head-to-head challenges against other players. 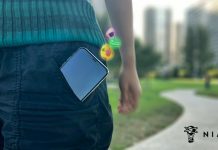 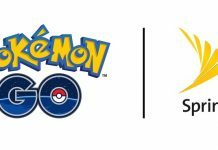 Using Google Fit and iOS HealthKit, Adventure Sync will reward Pokemon Go trainers for walking even when the game is not running. 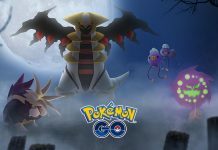 It's a Dark and Ghost-ly time for players as the Pokemon Go Halloween Event runs through the end of October. 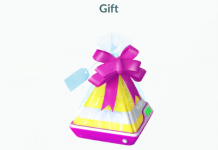 Catch a Spirtomb or shiny Drifloom! 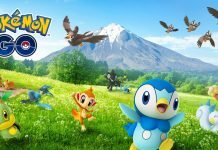 Pokemon GO gets yet another breath of fresh air as the game picks up new creatures originally found in the Sinnoh region. 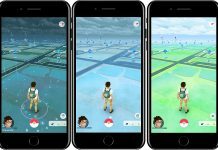 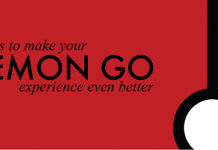 Niantic changes the game by introducing Pokemon Go trading, friends, and gift features. 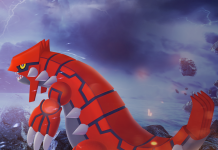 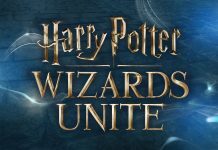 Here's what you need to know about the new mechanics and options. 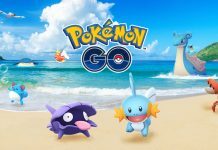 Pokemon GO Water Festival is currently going on. 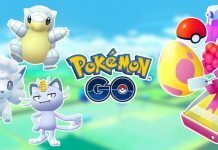 Until 21 you will be able to catch Water-types more easily and get more Stardust for doing so.